As the story goes, if you give a mouse a cookie, they’ll want a glass of milk. 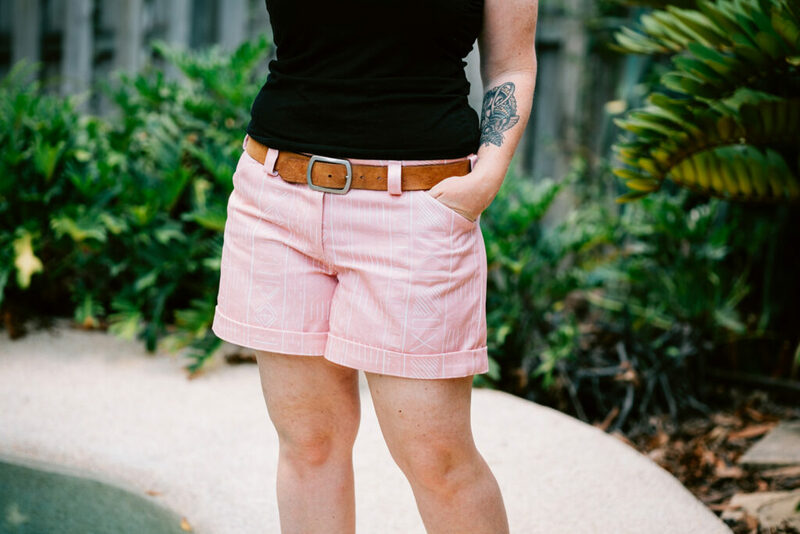 But our story goes a little like this: If you give a DIY blogger a yard of Dogwood Denim™, they’ll create something magical and you’ll be inspired to make your own version! In celebration of launching our 100% natural cotton bull denim one year ago (would you call that a deniversary? ), we invited five bloggers to test out our denim in their home. Keep reading to see what they made! New to working with Dogwood Denim? 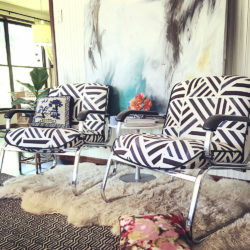 Don’t miss our dos and don’ts for sewing with this substrate. For parents with little ones, the image of toys sprawled throughout the house might have become the norm. 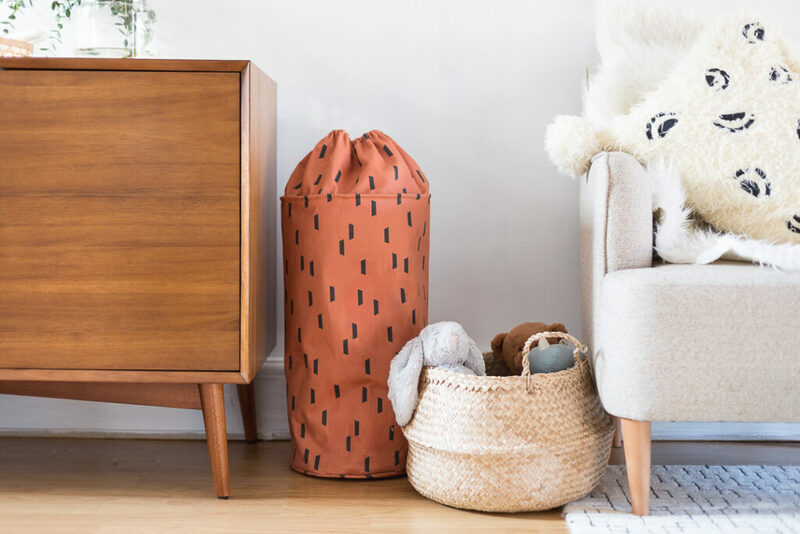 Bring organization and style to your space with Fran’s toy storage bag. 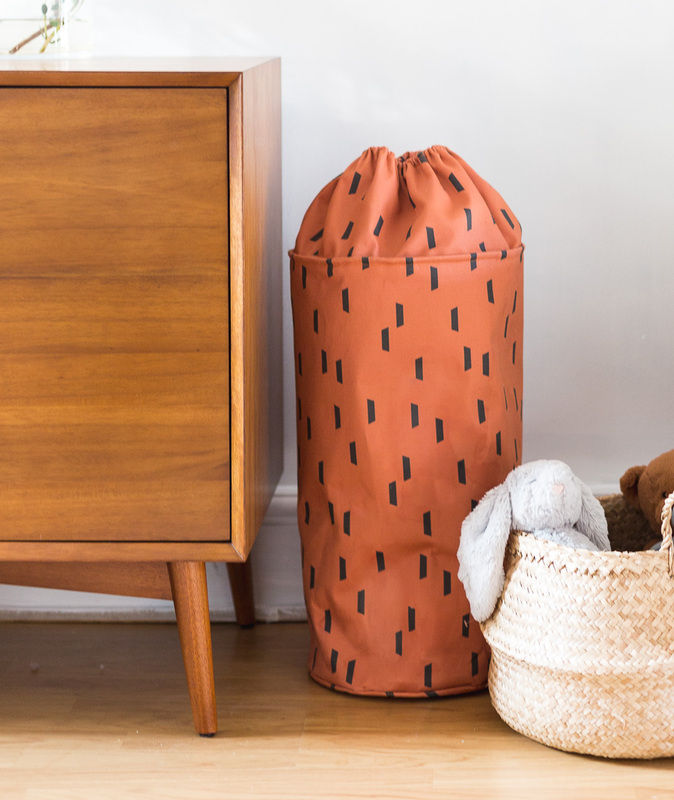 By choosing a modern design like these strokes on rust, you can turn the bag into a storage piece that would make Marie Kondo proud. 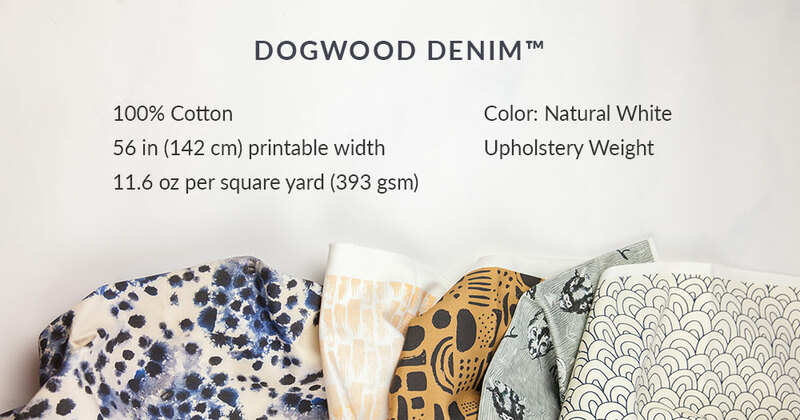 Dogwood Denim’s crisp yet lightweight structure and natural softness make it an ideal choice for all kinds of home décor DIYs. 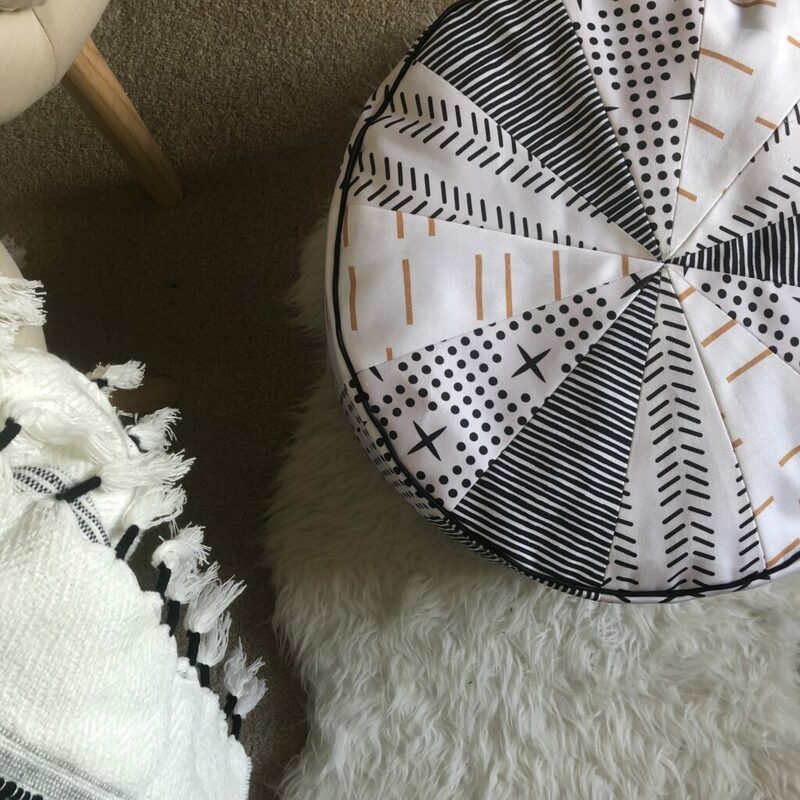 Check out Emily’s Fill-A-Yard-friendly floor pouf project—it’s equal parts durable and delightful, and adds a stylish conversation piece to your living space. Sylvia is proving that bucket hats are sleek and fashionable when paired with unique designs that match your bright personality. 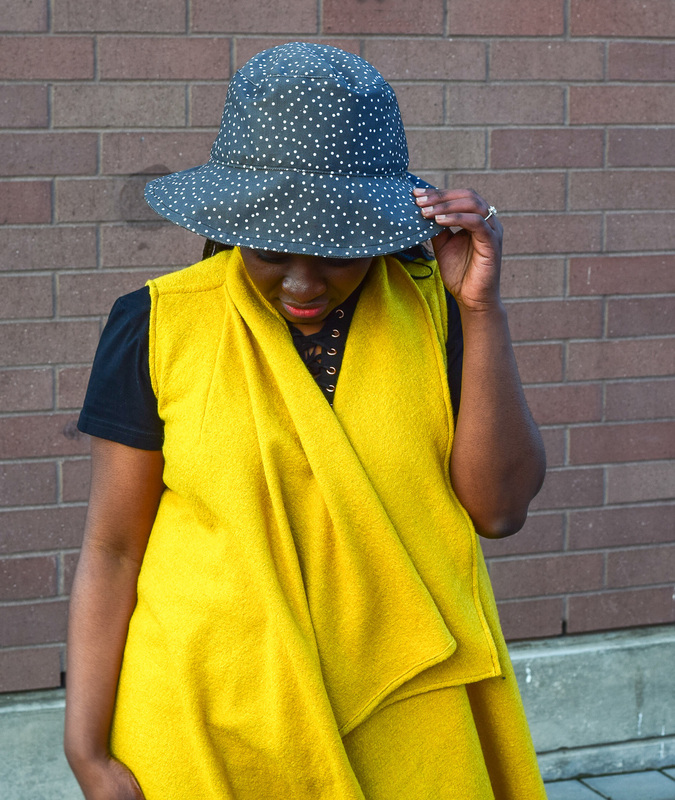 Whether you go with a traditional print like spots or a wild on-trend design like animal prints, take a cue from Sylvia and turn heads in this custom-made hat. 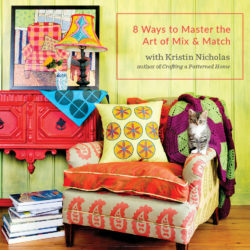 If you’re looking to incorporate a ‘less is more’ philosophy into your daily life, we’ve got just the project for you. 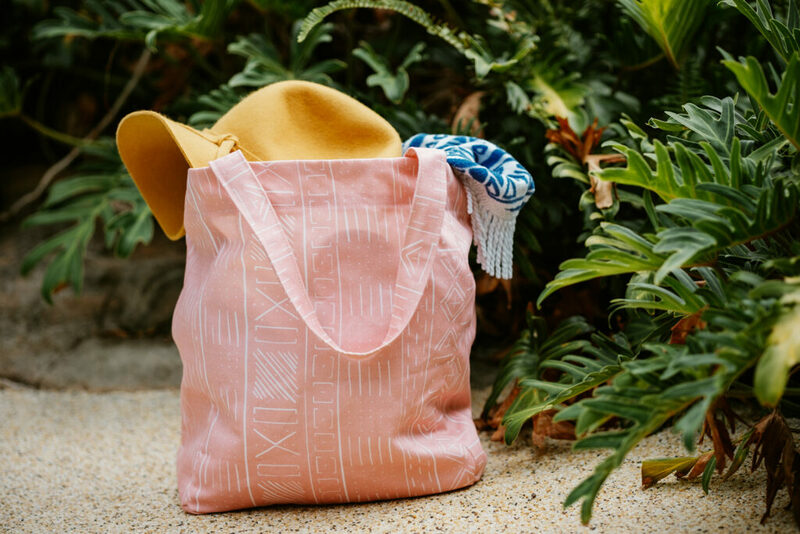 Using only two yards of this mudcloth inspired print, Katie was able to make a pair of shorts and a tote bag—both functional pieces that are perfect for her trips to the Australian beaches that she calls home. 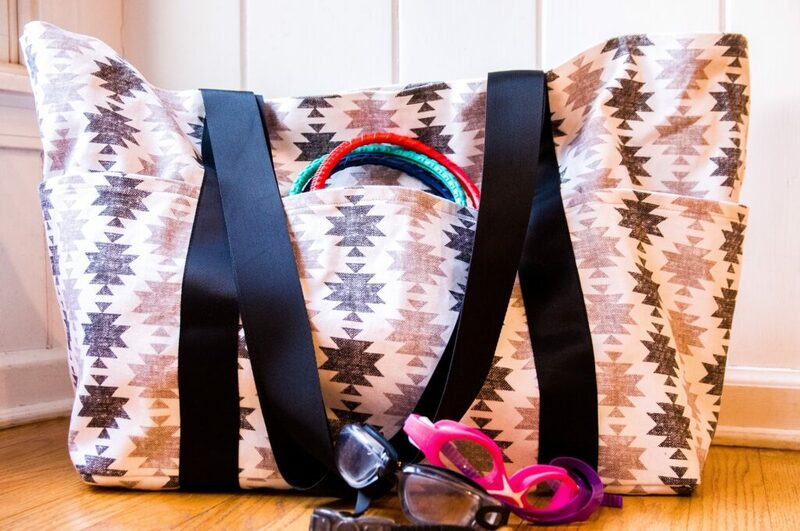 Katie, one part of the dynamic-duo that makes up Sew Altered Style, created the perfect denim bag that is 100% swim practice-approved. Made from our upholstery-grade denim, you can guarantee this bag will withstand multiple seasons worth of use. Pro tip: Making a bag for your little one? 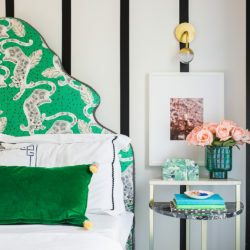 Use designs featuring their swim team colors for an added bonus. 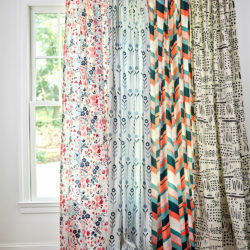 Find even more designs for your Dogwood Denim project in the Spoonflower Marketplace.